A useful winter-cropping vegetable, hardy and easy-to-grow. 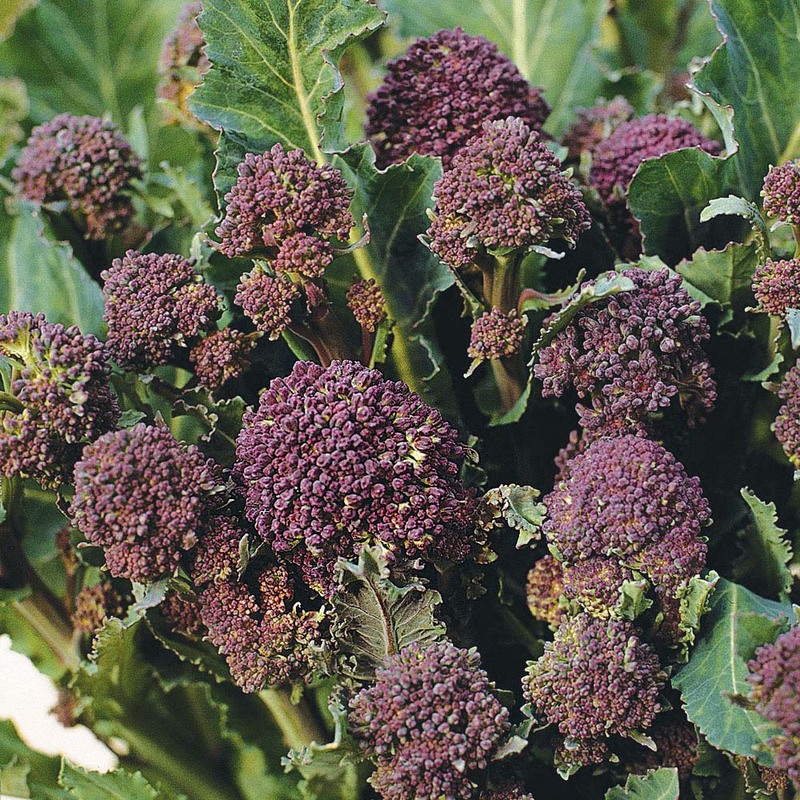 It produces masses of tender purple broccoli shoots which turn green when cooked. Height: 90cm (35). Spread: 60cm (24).